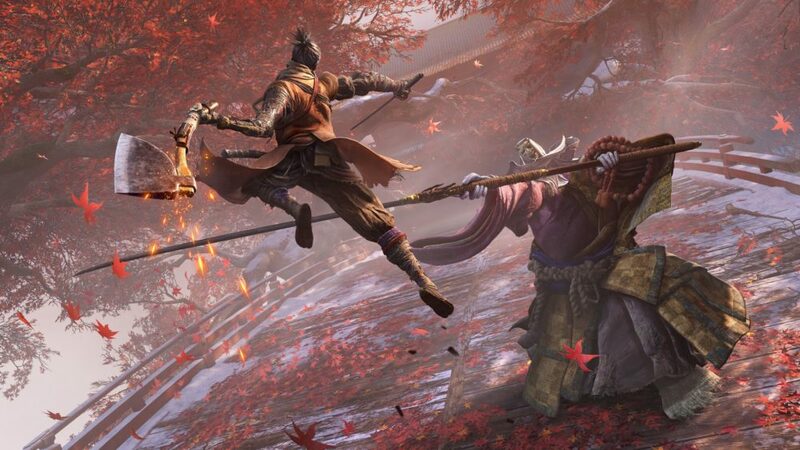 Sekiro features dozens of different enemy types, which often require more than just adept sword skill to defeat. You’ll sometimes need to make sure you have the right sorts of items in your inventory to overcome them. Here’s where to find Divine Confetti and what it does in Sekiro Shadows Die Twice. You’ll likely have encountered the ghost-like enemies that Sekiro isn’t able to strike with standard attacks. They include the Headless, Shichimen Warrior, and O’Rin of the Water enemies. This is where Devine Confetti comes in, a substance that coat’s his sword with a purple glow that enables one to hit these apparitions. Multiple attacks dispel the effect that these enemies do, so you’ll want to get in and hit them hard when your blade is glowing purple. There are lots of places to find Divine Confetti throughout Sekiro. Once you’ve gathered what is available as items spread across the map, though, you’ll be wanting a more consistent source. Unfortunately, there’s only really one enemy type that actually drops it. Travel to the Antechamber Sculptor’s Idol located in Ashina Castle and locate the Blue-Robed Samurai near the Upper Tower. This enemy has a small chance of dropping Devine Confetti, but do remember to use a balloon to increase your drop chances. Later in the game you’ll actually be able to unlock infinite Devine Confetti. After defeating the Corrupted Monk at the Fountainhead Palace and receiving the Dragon’s Tally Board, it will be available for purchase from Fujioka the Info Broker at the Dilapidated Temple for 300 sen.
That does it for where to find Divine Confetti and what it does in Sekiro Shadows Die Twice. 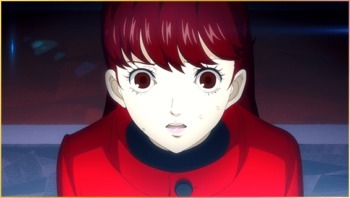 For more useful tips and guides on the game, be sure to search our wiki page.